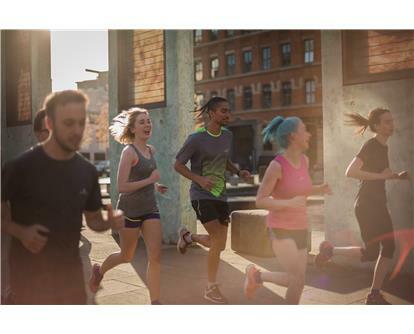 With Spring upon us, warmer temperatures and more daylight hours to enjoy, it's the perfect opportunity for keen fair-weather runners to head out the door and pick up the miles. 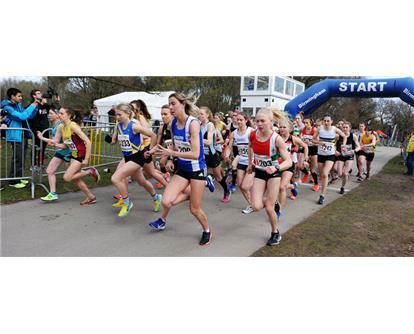 This weekend, ourfinest club runners battled it out at the National Road Relay Championships in Sutton Park with hundreds of teams competingoverthe 6and 12 stage events. Elsewhere,marathon season started with the Manchester and Rotterdam Marathons. 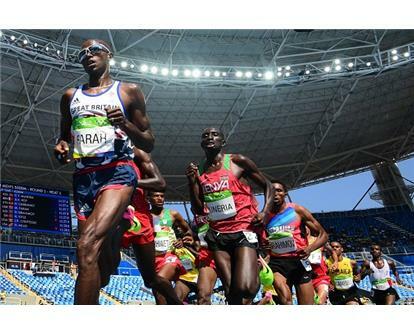 Sir Mo Farah(running handicap -7.7)is set to return to the Vitality London 10,000 on Monday 27 May to defend his title at the capital's most inspiring 10km road race on the spectacular course which starts on The Mall and finishes in front of Buckingham Palace. The #RUSAROADTRIP is back for 2019 with engaging topics rooted in the most immediate needs of event organisers and endurance industry professionals. The session will take place on April 27th at the Hilton Tower Bridge. The 2019 Virgin Money London Marathon official race app is now available to download. 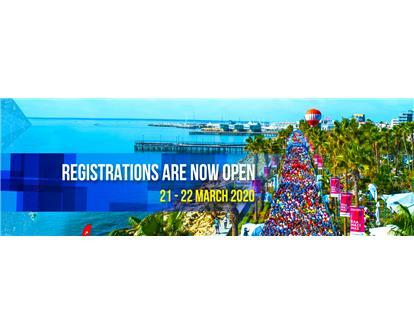 The app gives you all the information you need to enjoy the world's greatest marathon, in the palm of your hand. 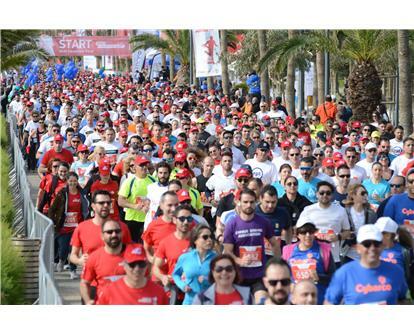 The organisers ofOPAP Limassol Marathon GSOhave confirmed that the 14th edition of the event will take place on Saturday 21st /Sunday 22nd March 2020.